The Good Life Fitnessw Victoria Marathon has become the single largest annual sporting event on Vancouver Island. 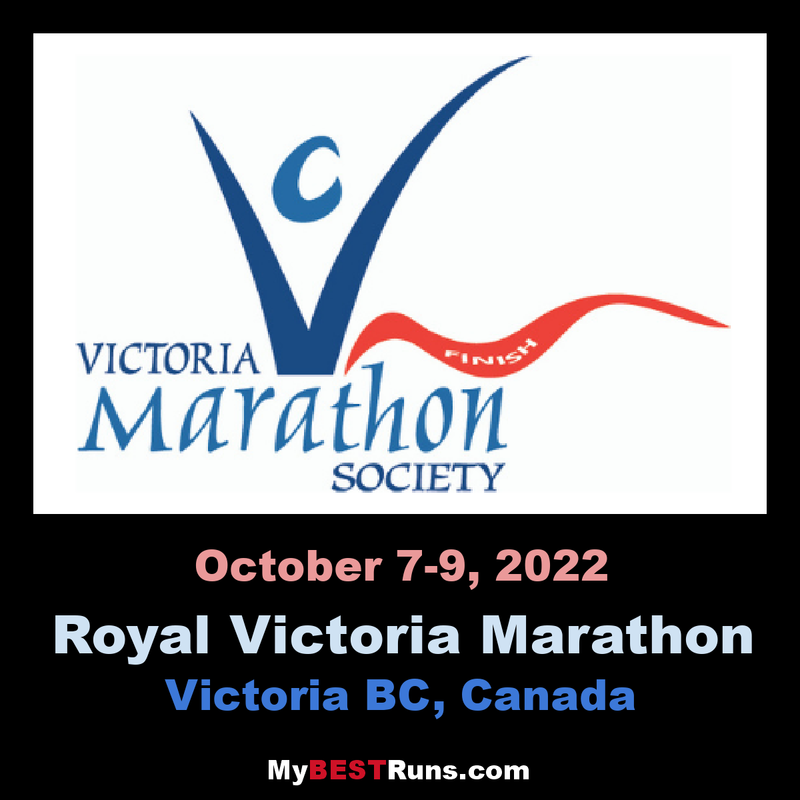 Its growth since 1980, when 700 runners participated, has been phenomenal – peaking at 14,000 in 2010, the second year that the Half Marathon sold-out. Victoria, BC is an amazing destination and caters wonderfully to tourists. No matter where you are from we would like you take in the natural beauty along the race course and beyond, sample some of our great eating and hydration establishments. With our local coffees to beers, you cannot go wrong. Our neighbors from the Inner Harbour, to Chinatown, to Fairfield and Oak Bay are worth the time.